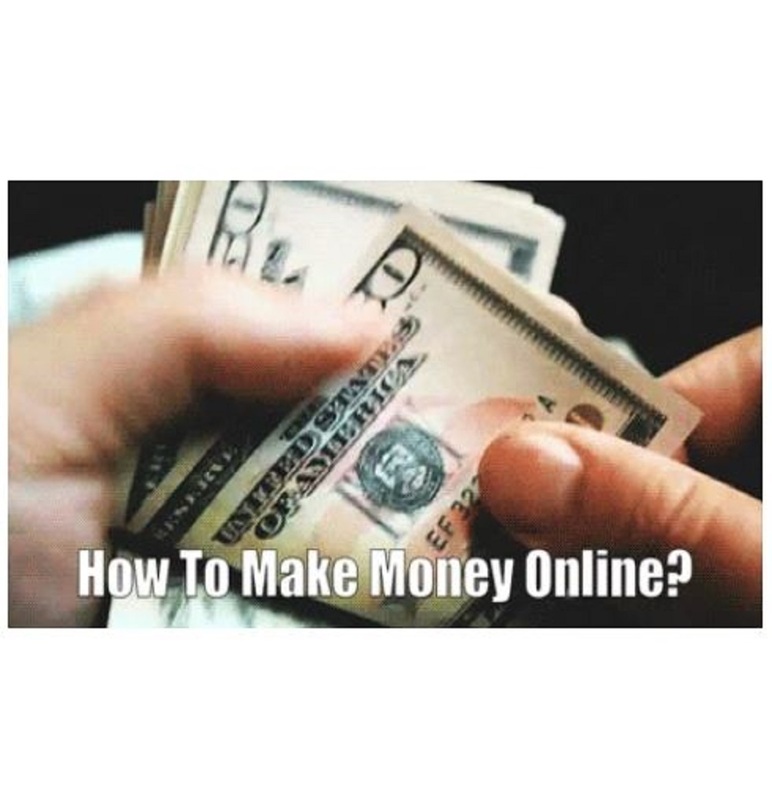 Ever wondered how you can make money online? Considering this model is used by millions of websites like Facebook and over 95% of Google's total revenue comes from advertising, we wanted a piece of that. We thought we had hit the mark, but boy were we wrong!